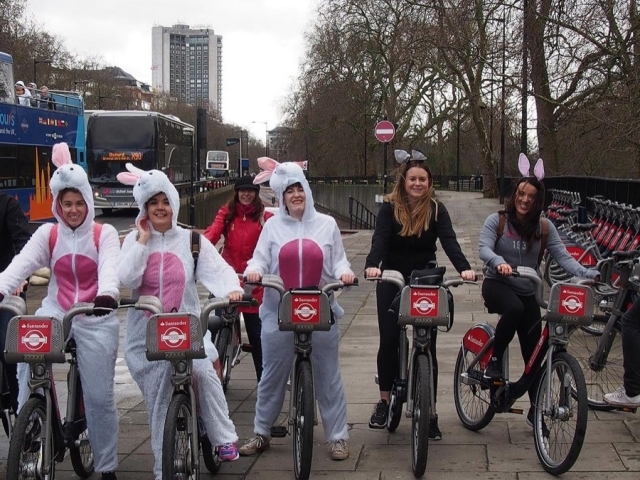 You can take part in one of our fundraising events including our annual Easter Bunny Ride, where our supporters do sponsored cycle rides dressed as bunnies! 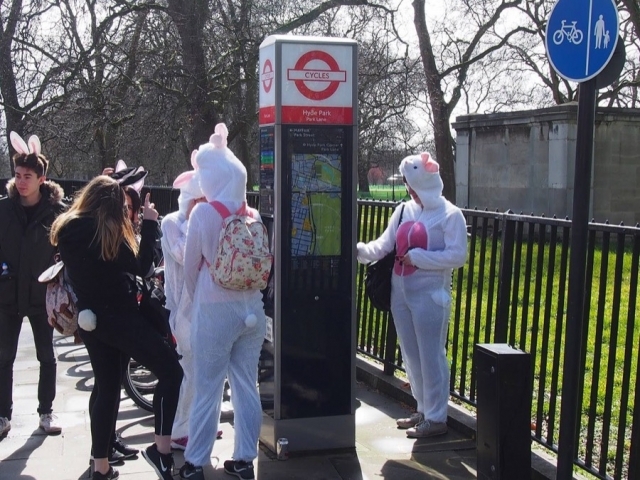 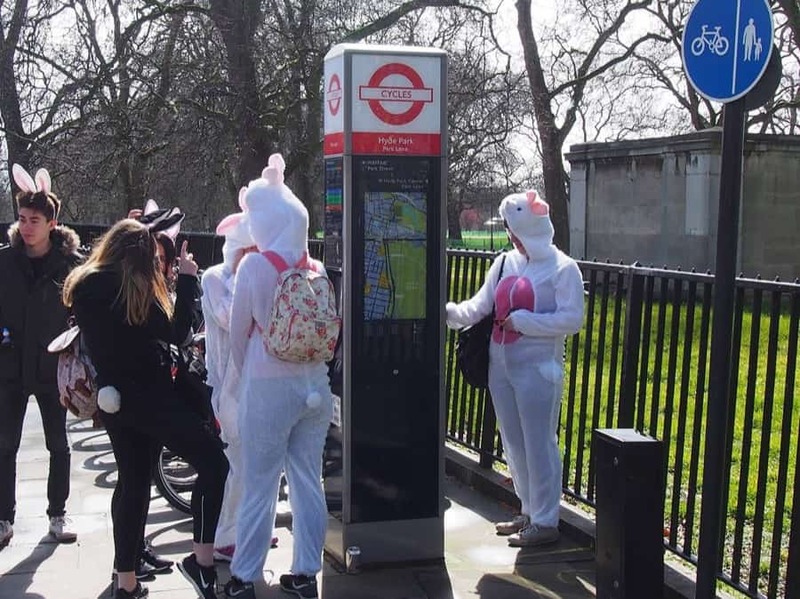 This event is a chance to get creative with your bunny costumes; keep fit over the cooler months and raise some all-important funds for Wheels for Wellbeing! 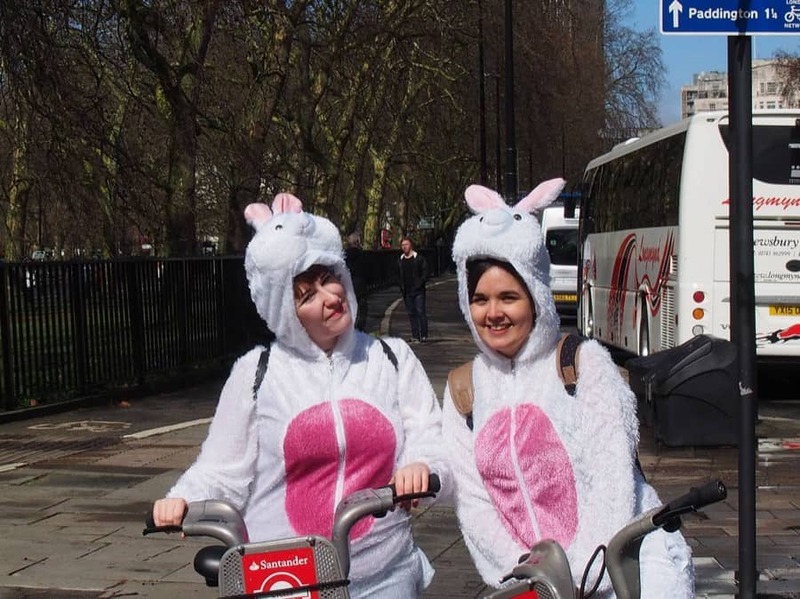 “I started cycling to find ways to feel physically challenged while respecting the limits that my condition places on my body. 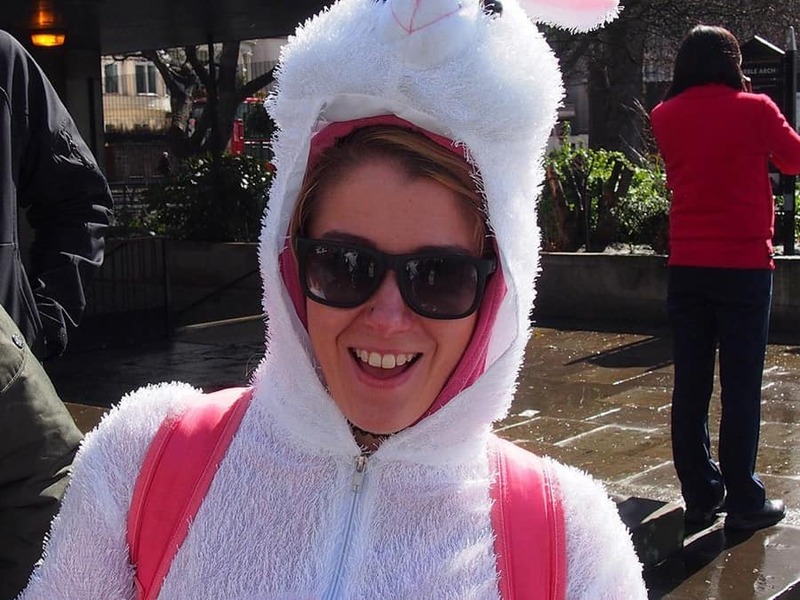 The 10K challenge was just another way for me to push my own limits, and the inclusivity of Parallel let me complete the 10K in a way that was safe and fun for me. 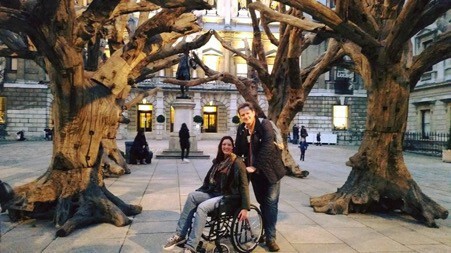 I chose to support Wheels for Wellbeing because they have provided me with the equipment and support to undertake an activity that most people take for granted. I want every disabled person to know about and be able to access cycling if they want to. You can read more about Keighley’s challenge in her blog.